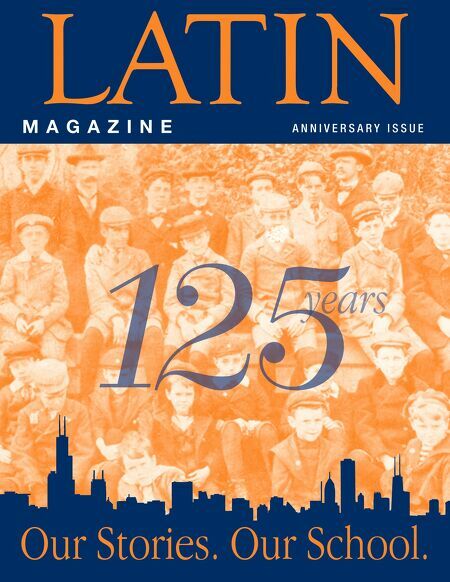 Latin School of Chicago - Latin Magazine Anniversary Issue: 125 Years. Our Stories. Our School. Latin Magazine Anniversary Issue: 125 Years. Our Stories. Our School. M A G A Z I N E ANNIVERSARY ISSUE Our Stories. Our School. view archives of Latin School of Chicago - Latin Magazine Anniversary Issue: 125 Years. Our Stories. Our School.